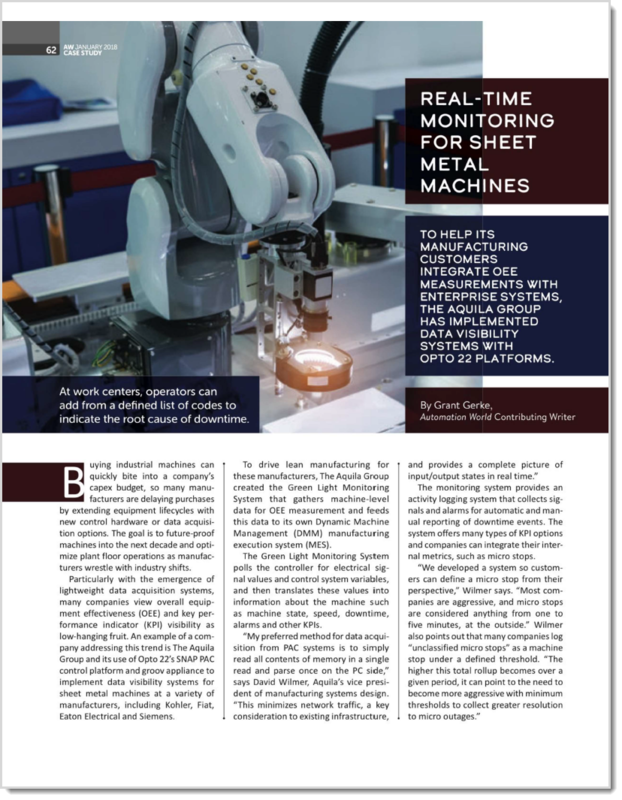 Home » Company News » Automation News: Real-Time For Sheet Metal Machines! 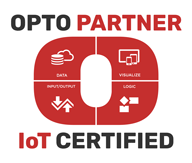 To help its manufacturing customers integrate OEE measurements with Enterprise systems, The Aquila Group has implemented data visibility systems with Opto 22 platforms. Read all about it in Automation News article.